Awesome to see where they came from!! 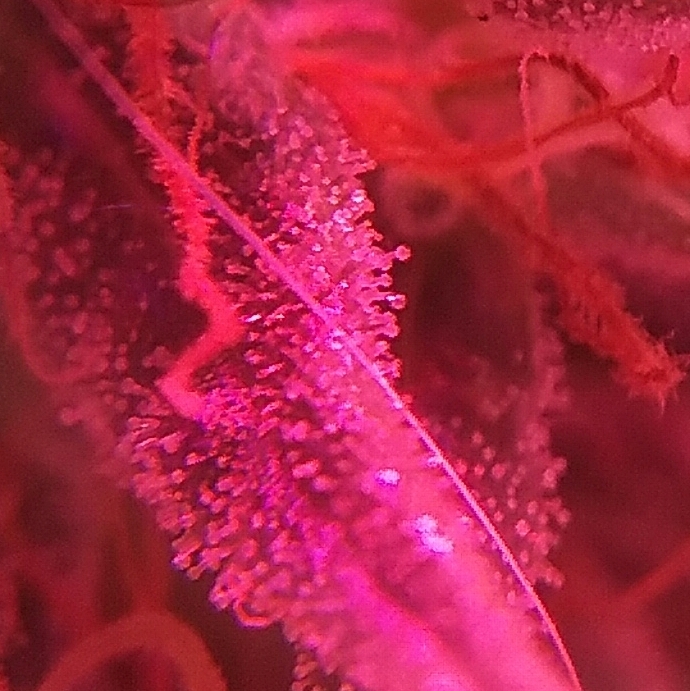 You should post more of your trich shots! 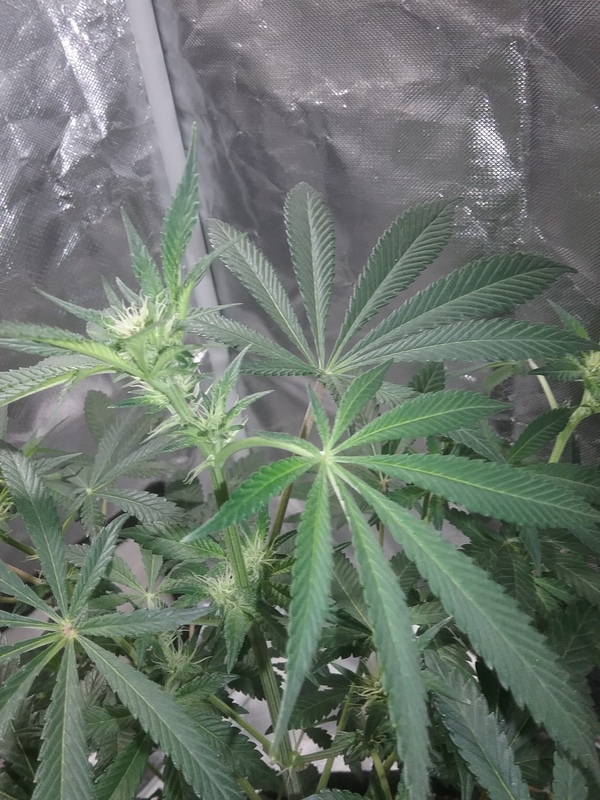 I was given a clone and told it was from Grand Daddy Purple Seeds from a trusted and reliable source. Mine appears to be something of a mutant plant, and it was this one that failed to produce seeds. 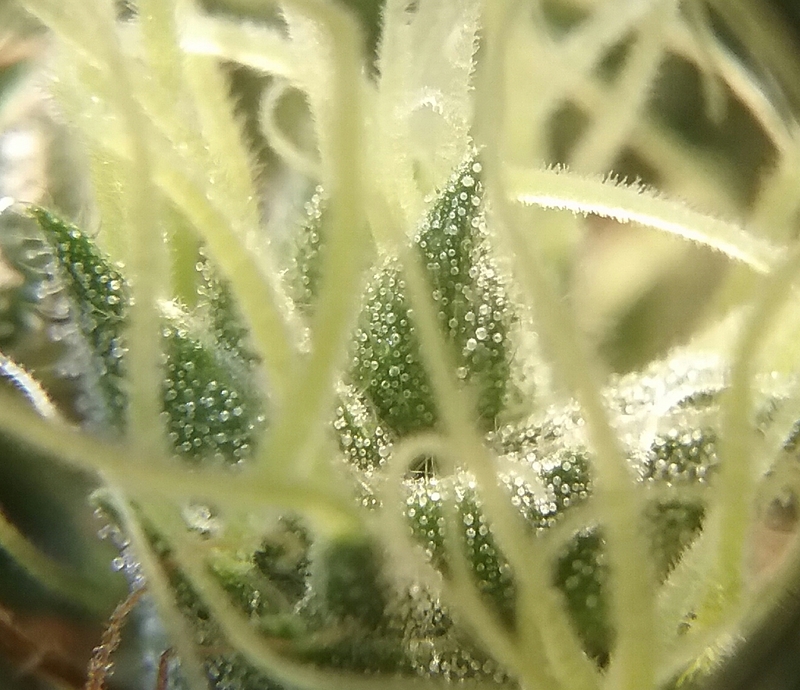 I also did not quite get to 8 weeks before harvest (Grower's fault). May be plant is not good for seeding too. 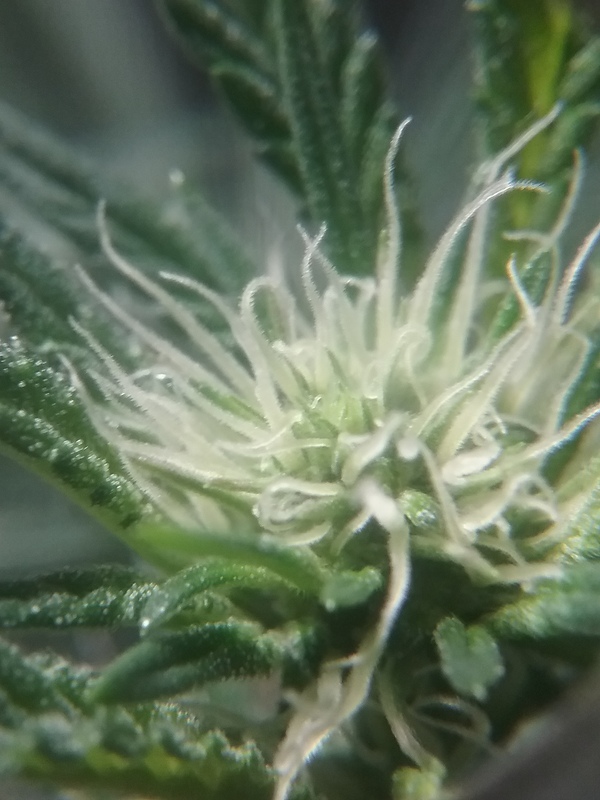 I am going to try again with a second clone shortly, and will run this plant until it drops. Maybe I will have better luck next run. This is supposedly the source of the seed. This is just a stock lens shot on auto holding it still as I can. 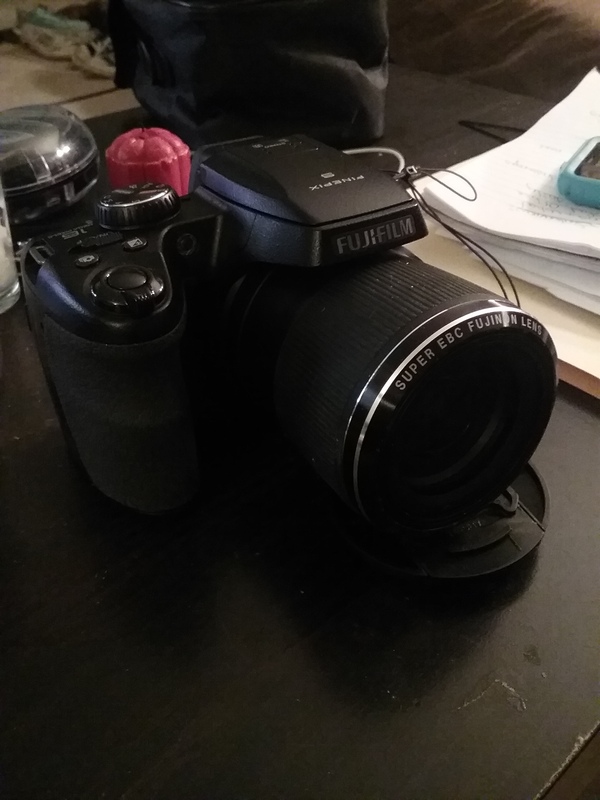 I used to use a tripod and shoot on macro, but without the true lens and no stacking I'll always be a hack. That shot looks decent but if you blow it up most of the detail gets lost. I'm just glad there is an auto funtion. He didn't specify much more than what I've said, but he was known to grow plants in the 15-20 foot range. 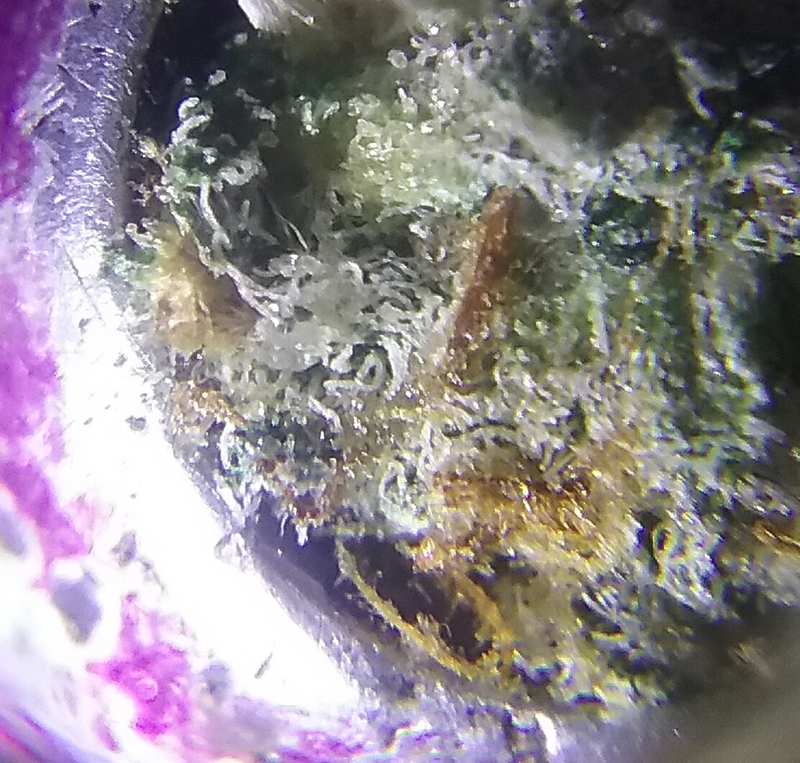 @toastyjakes - I have to say, you take some of the best pics Ive seen. What camera, gear are you using? 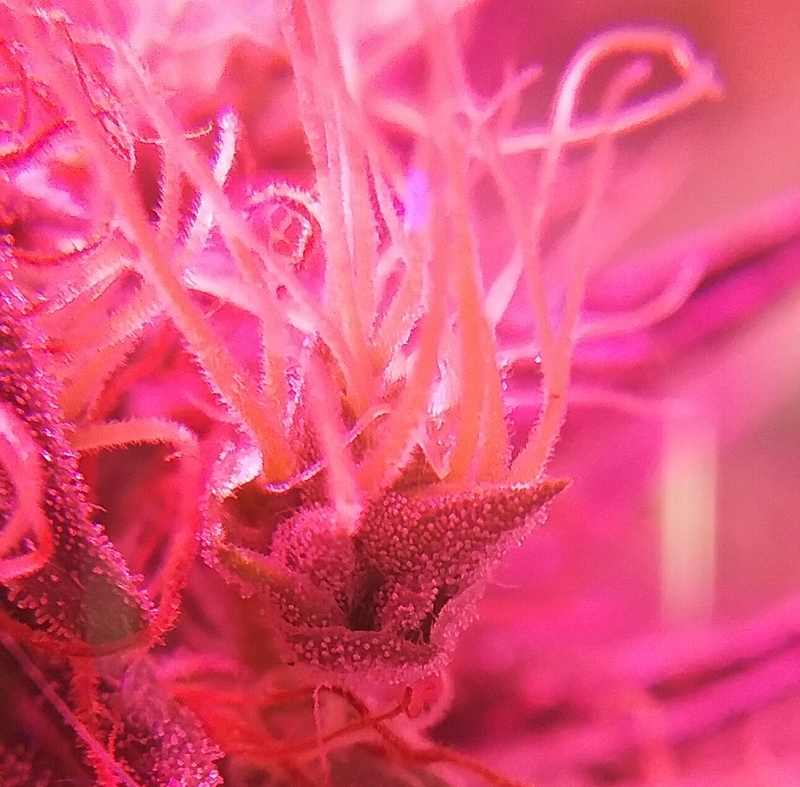 Are these taken of cutting or are you getting these from a live plant? If so, how are you holding the camera steady enough to get these pics? Do have a camera coming though that will put up some amazing shots! My cell phone actually takes better pics than my Cannon Digital Rebel. I paid close to $800 for that thing way back in the day. Come on everybody? 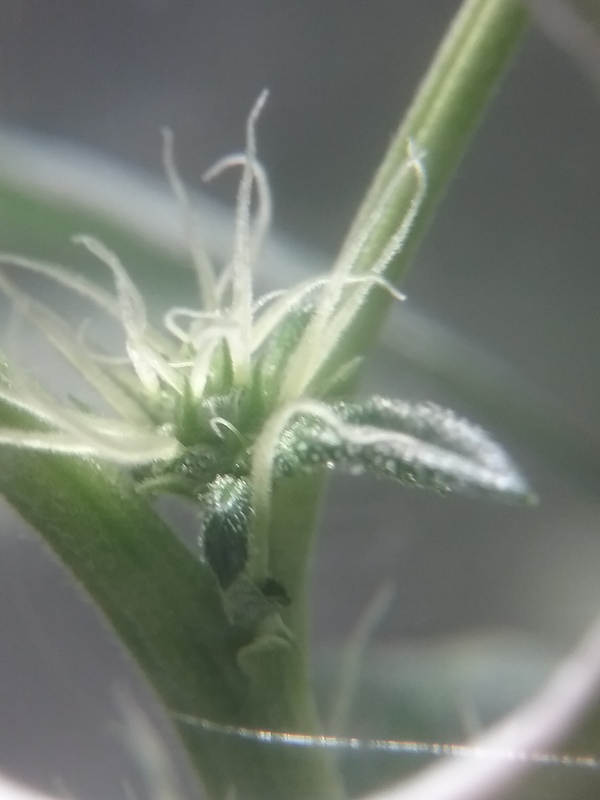 No-one has a plant with trichs on it right now? And it's about time!!! HERE WE GO!!! We'll get more in depth as they grow.. 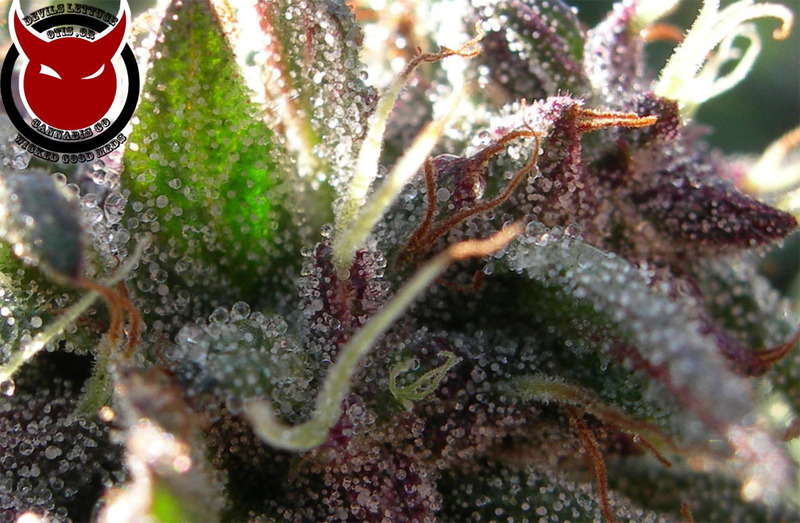 I know there is someone out there with a trichome blizzard happening! Show em!! I started taking some today, but only had time for a few. This one was the best of those and not worth much.